Republican gubernatorial candidate Adam Putnam sees a wake-up call in the Democrats’ victories in Tuesday night’s elections in Virginia, New Jersey and elsewhere and declared Wednesday that it’s a call for a campaign to convince grassroots voters that the state’s conservative-principaled prosperity is at stake. 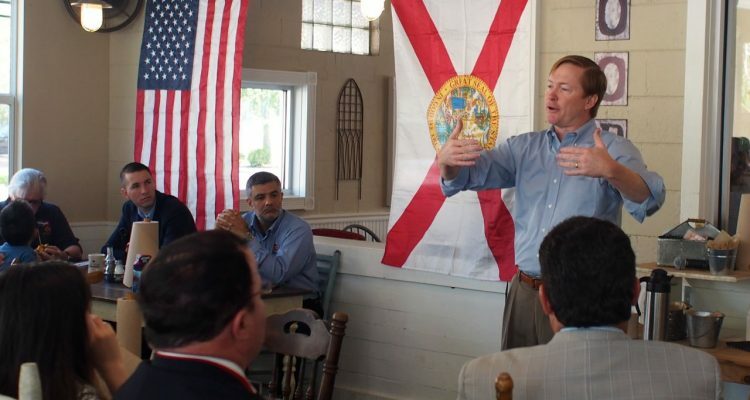 Putnam, Florida’s agriculture commissioner, is honing his message to be that of continuing and building upon the conservative leadership he says Gov. Rick Scott has used to make the state’s economy the envy of the nation. 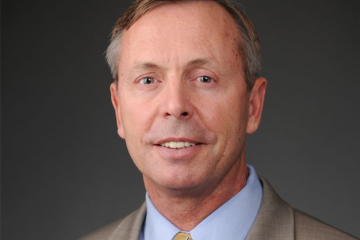 At The Coop, a southern-cooking themed restaurant from John Rivers, Putnam continued his call for aggressive support for technical education, saying community colleges and trade schools have gotten “a stick in the eye” from the Florida Legislature in recent years. And he continued his assaults on liberals he says are out to turn Florida into a liberal bastion yet economic basket case like Illinois. 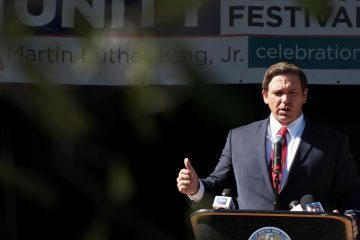 Yet, drawing on lessons he sees in Tuesday’s off-year elections as potential signaling a Democratic resurrection, Putnam also stressed the need to remind voters of the Republican’s accomplishments in Florida, and to get them out to vote to continue the program. With the hobbling of state Sen. Jack Latvala from an investigation into alleged sexual misconduct, Putnam, of Bartow, now stands as the only serious Republican officially seeking the governor’s office in 2018, though he has to keep an eye out for potential candidacies of Florida House Speaker Richard Corcoran and U.S. Rep. Ron DeSantis. The Democrats, meanwhile, have four major candidates in the race, former state Rep. Gwen Graham, Miami Beach Mayor Philip Levine, Tallahassee Mayor Andrew Gillum, and Winter Park businessman Chris King, whose office is within easy walking distance of The Coop. “There’s certainly a wake-up call here,” Putnam said after his 20-minute speech. “People are fed up with an absence of results in Washington. People were sent to fix our health care system, reform our tax code, and there’s just, there’s no results. It’s a warning against being complacent on turnout. “But every election, every campaign is local. 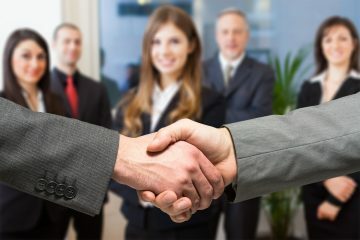 And you look at the strength of Florida’s economy, the growth in the number of jobs we have here, I think Floridians are looking for a governor who is going to build on our economic progress and give young people the the skills to stay in Florida and succeed,” he added. 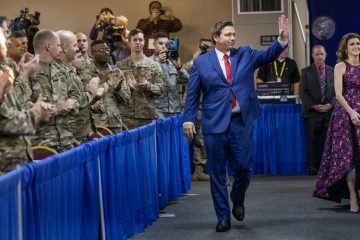 He urged the gathering of about 50 people at The Coop to get engaged in his campaign and stay engaged, and to work to convince the conservative grassroots to vote, lest Florida see Virginia’s experience.